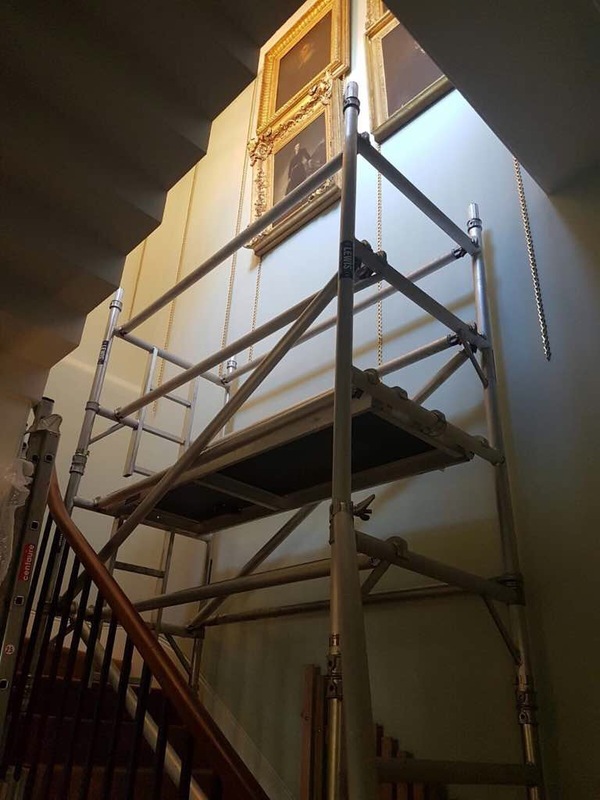 Our experienced staff can help if you have works of art that need to be removed from walls and rehung. 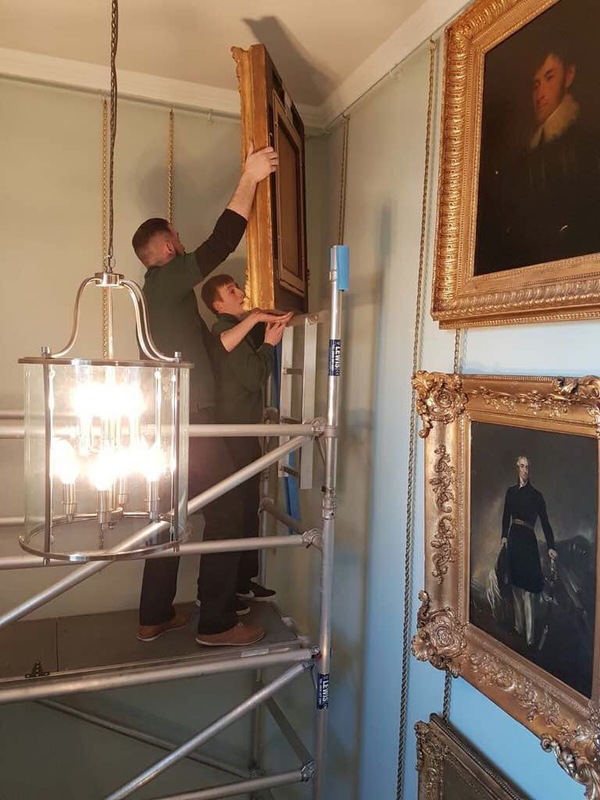 Recent work included the removal of ten large ornate framed works of art from a stately home and rehanging them after restoration. 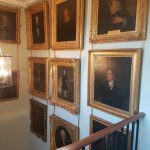 Wrotham Park is an outstanding house, set in the midst of 2500 acres, located 17 miles outside central London. 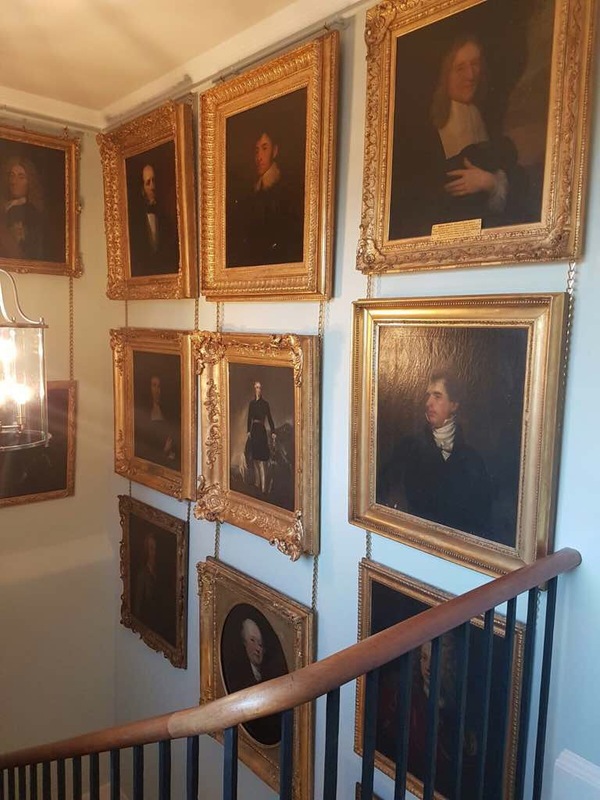 Wrotham Park is a venue for private parties, film location services, corporate hospitality events, banquets, receptions, boardroom luncheons and meetings, product launches and presentations. 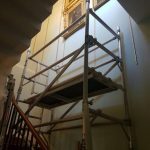 Alban Shipping have previously moved grand pianos and other valuable items throughout the property over the years whilst filming work has been undertaken. 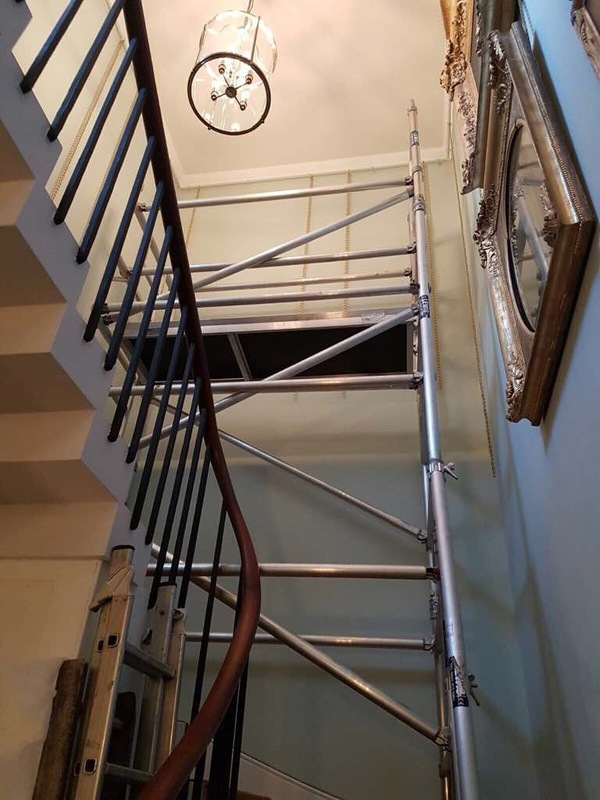 Having worked previously with Wrotham Park, Alban Shipping where invited to an onsite meeting to view a wing of the property, where the entire contents where to be moved whilst refurbishment of the wing was to be undertaken. 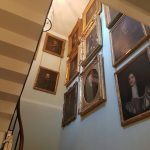 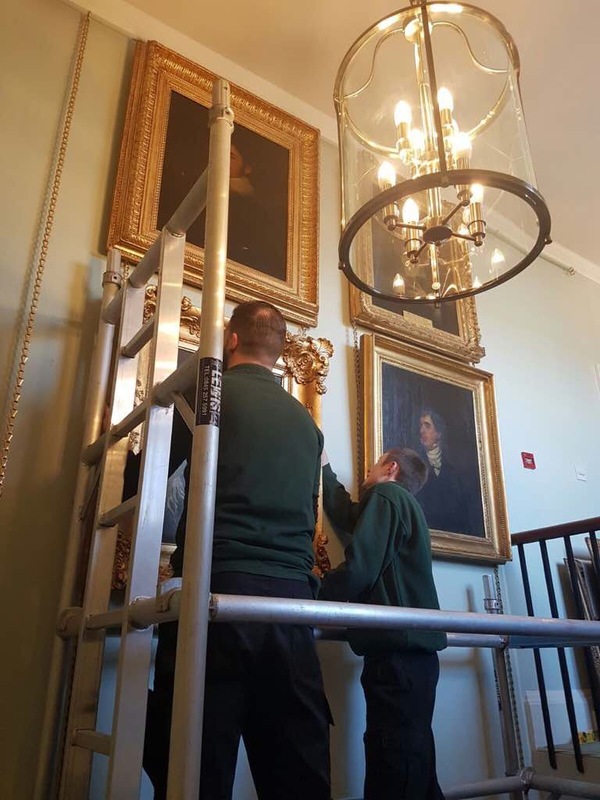 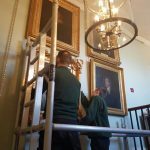 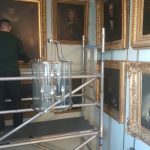 The client ask for our expertise in moving the general contents, artworks and antiques including the re-hanging of artworks as this involved working at height. 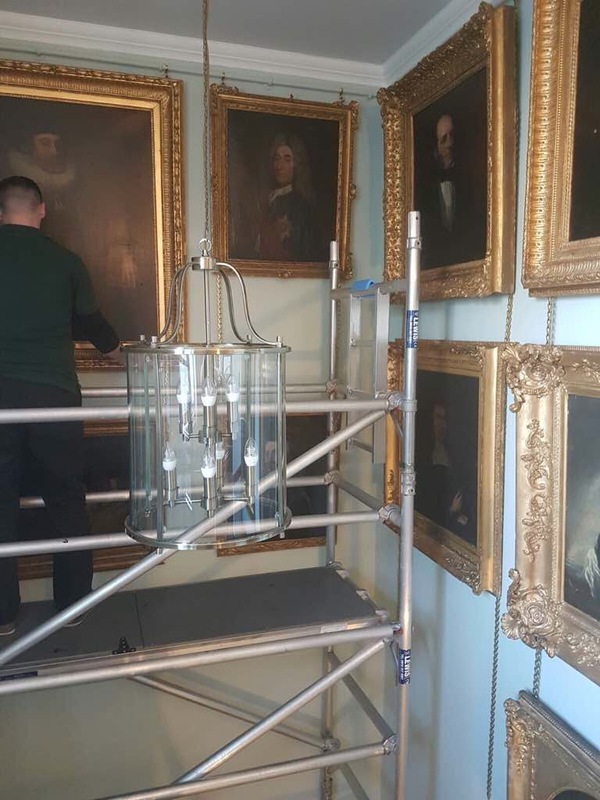 We offered suitable packaging materials for the wrapping of all items and with experienced packers, packed and move the entire contents over a period of 3 days. 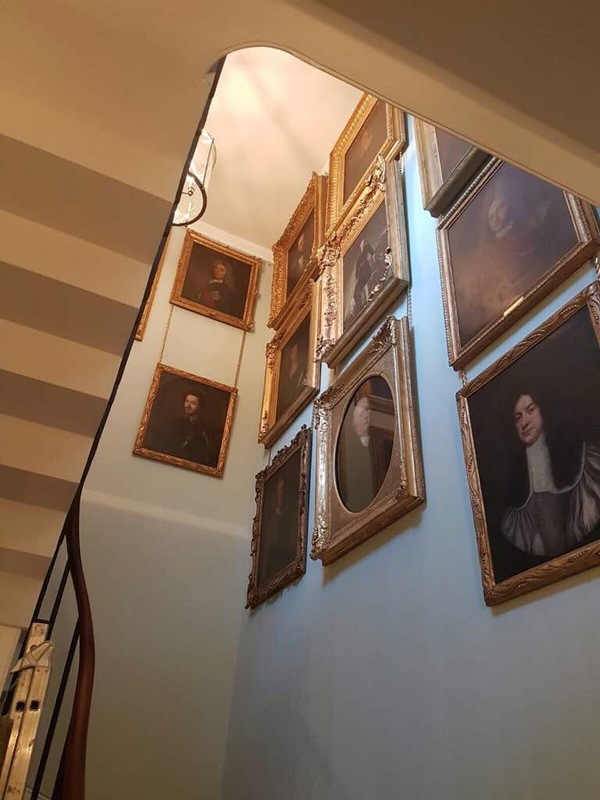 Some 200 pictures where removed from the walls, many at single height , packed into boxes or supported on A frames with Blocks between and underneath the artworks. 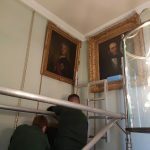 To ensure safety whilst working at heights, artworks on the stairways had to be removed with aluminium scaffolding towers. 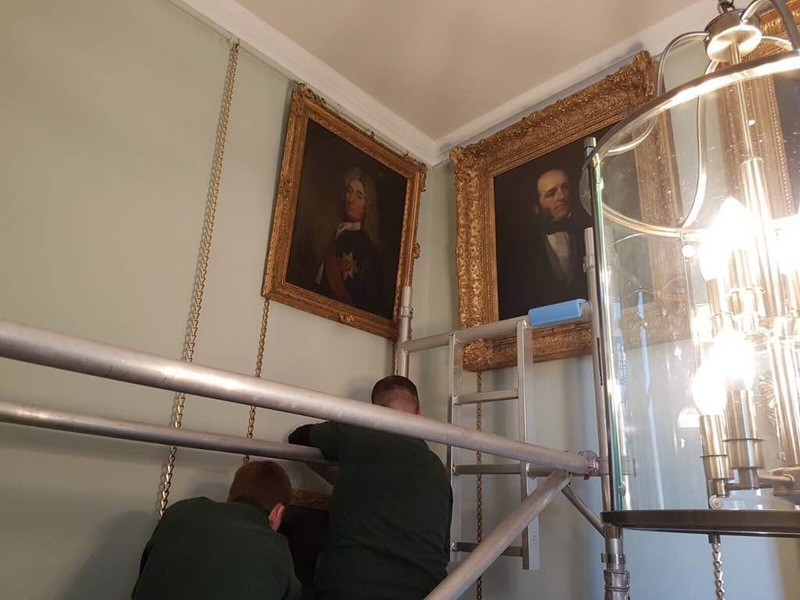 The towers where supplied and erected by our trained staff and the artworks safely removed from the walls. 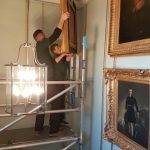 Once the refurbishment as completed Alban carried out the entire installation with the re-hanging of artworks. 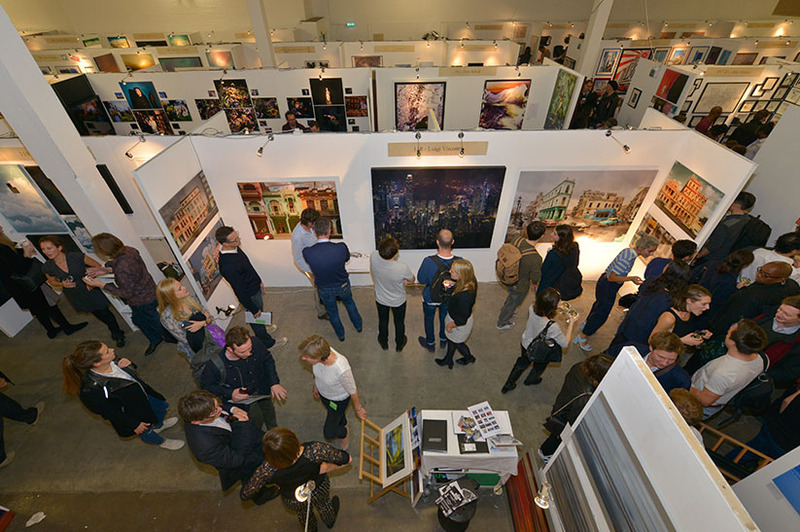 Whether you are planning a European exhibition or a one-off trade show to China, Alban Shipping has the expertise and equipment to make it happen. 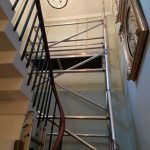 Our knowledge in both time critical and two man deliveries, gives you a tailored service along with reliability that you can depend on.